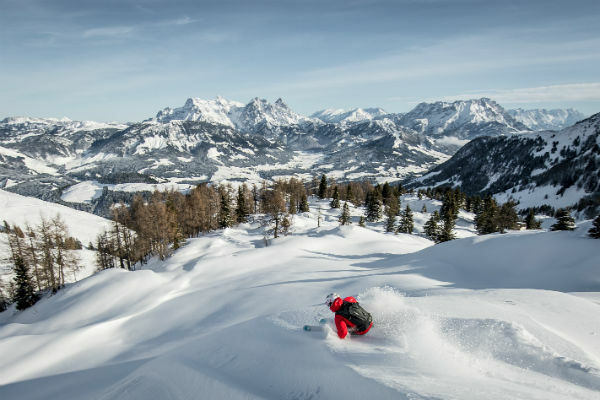 Kitzbühel, the most legendary city of sports in the Alps, is a town that effortlessly combines tradition with innovation. 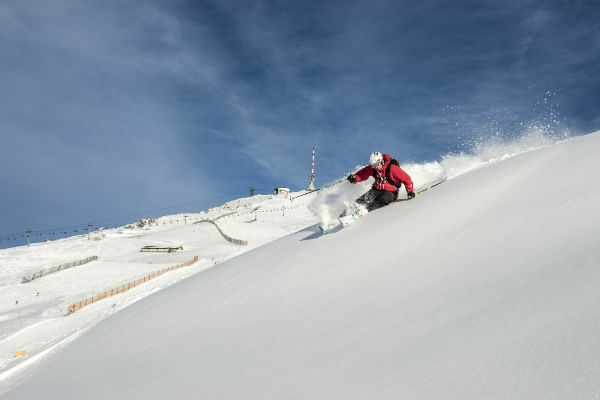 The Alpine ski resort in the Austrian region of Tirol has been writing skiing history for over 120 years. 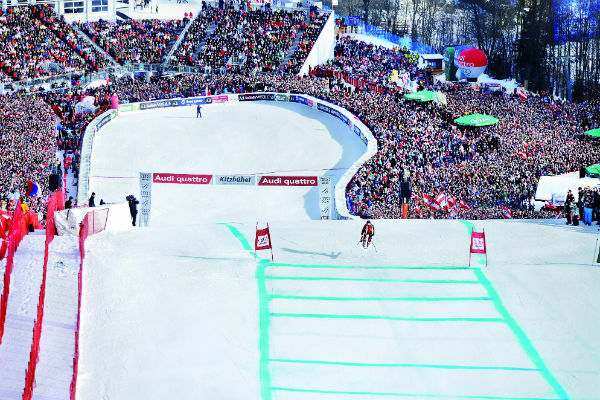 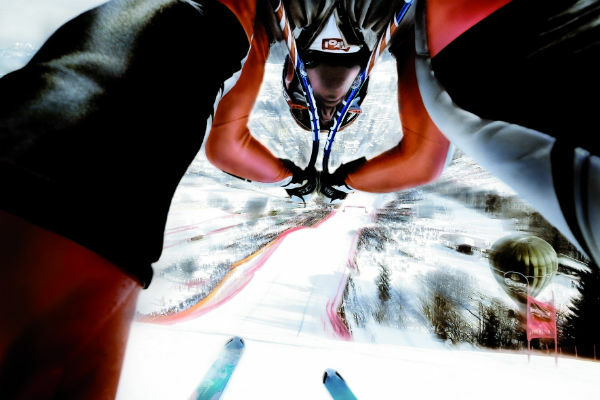 The legendary Hahnenkamm race, a long sporting tradition and pioneering ventures in the Alpine winter sport have all contributed to Kitzbühel's worldwide reputation. 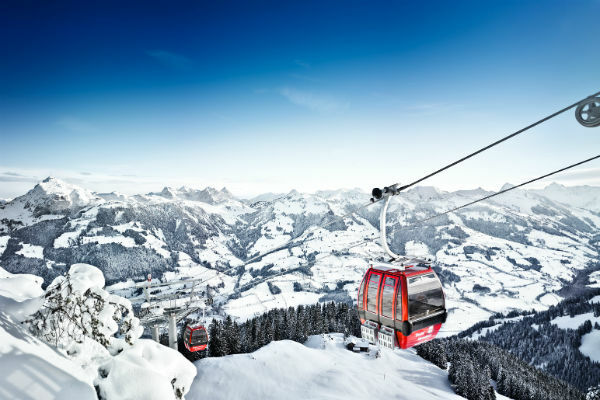 Today, Kitzbühel remains a place of contrasts and many faces, with its Tyrolean charme and hospitality, award-winning haute cuisine and first-class hotels, all set against the majestic backdrop of the Kitzbühel Alps. 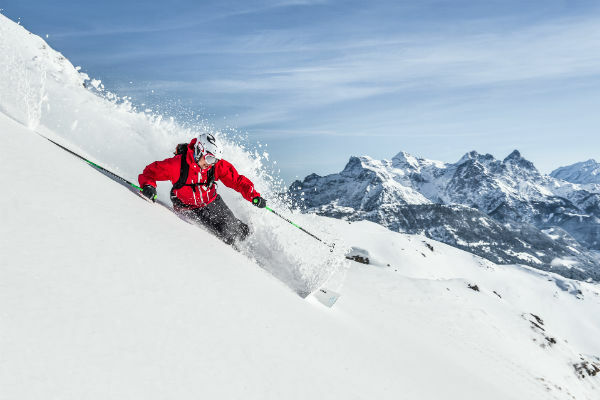 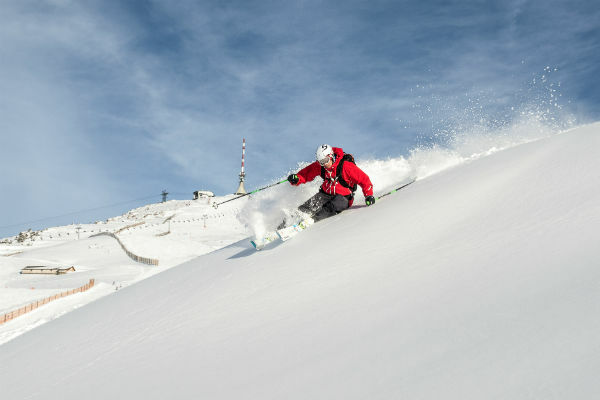 Ski enthusiasts and winter afficionados are spoilt for choice with the many well-groomed pistes, modern and innovative lifts and rustic mountain huts. 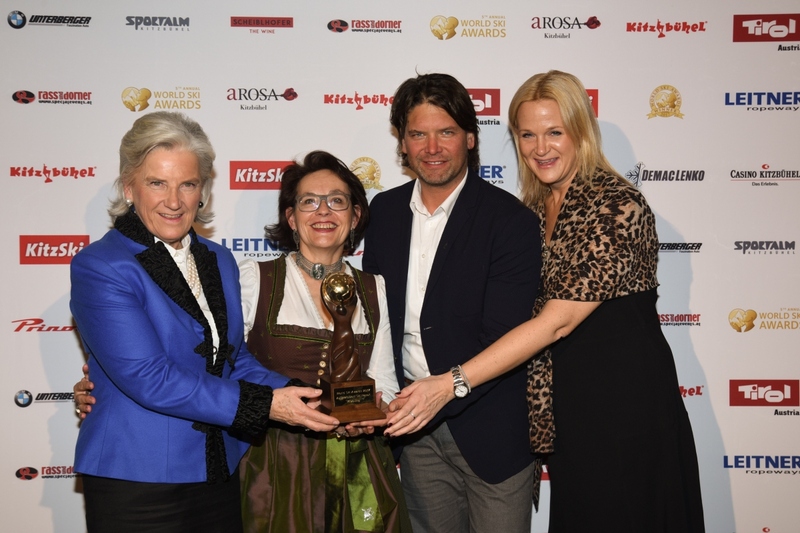 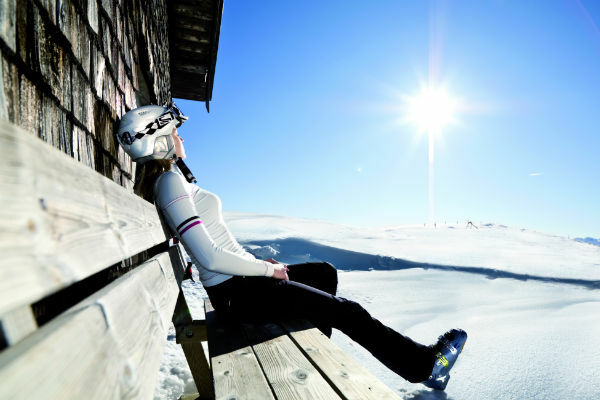 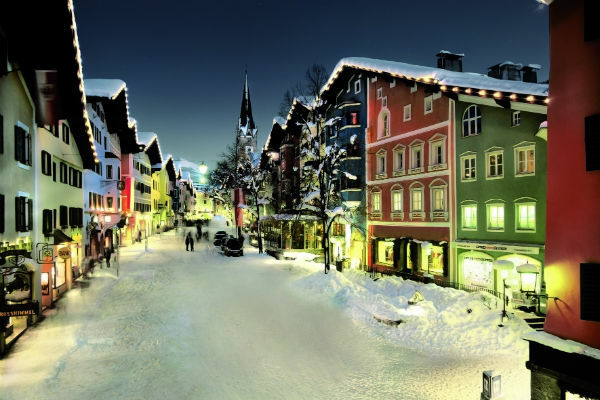 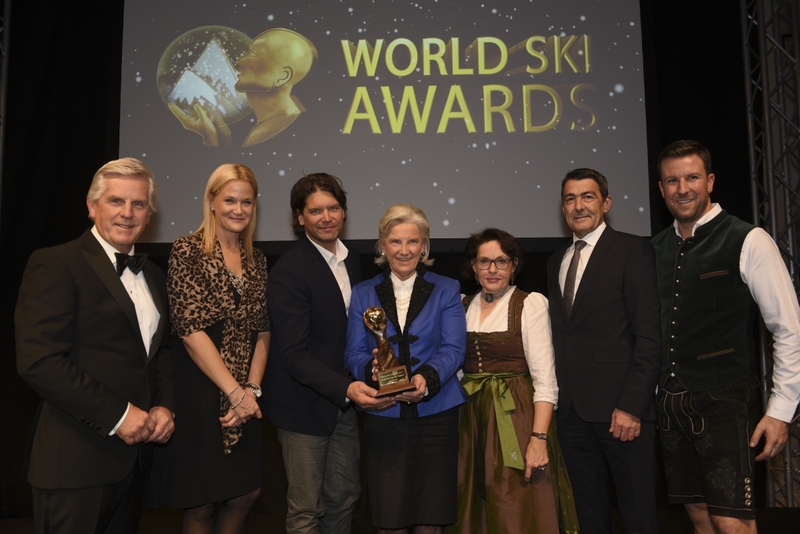 Visitors from all over the world are attracted to Kitzbühel, 365 days a year. 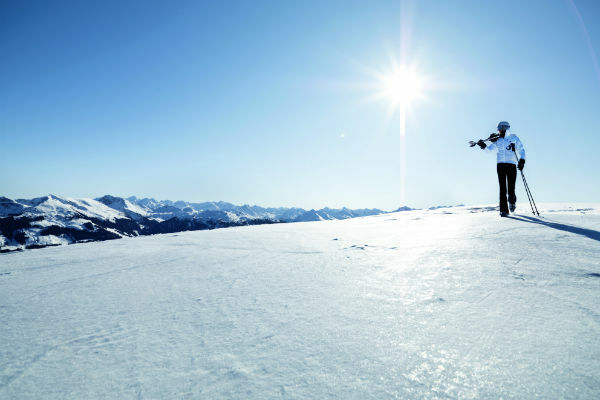 High-profile events like the Hahnenkamm Races and the Snow Polo World Cup reflect Kitzbühel's more sophisticated and international side.